This was a yellow cake, decorating was done by following the instructions on wilton.com. Join in and write your own page! It's easy to do. How? 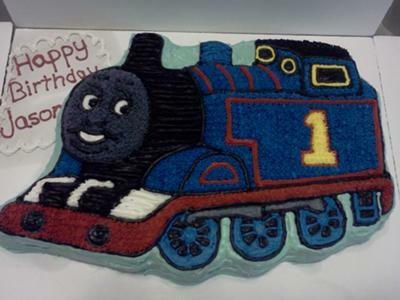 Simply click here to return to Thomas Train Cake.